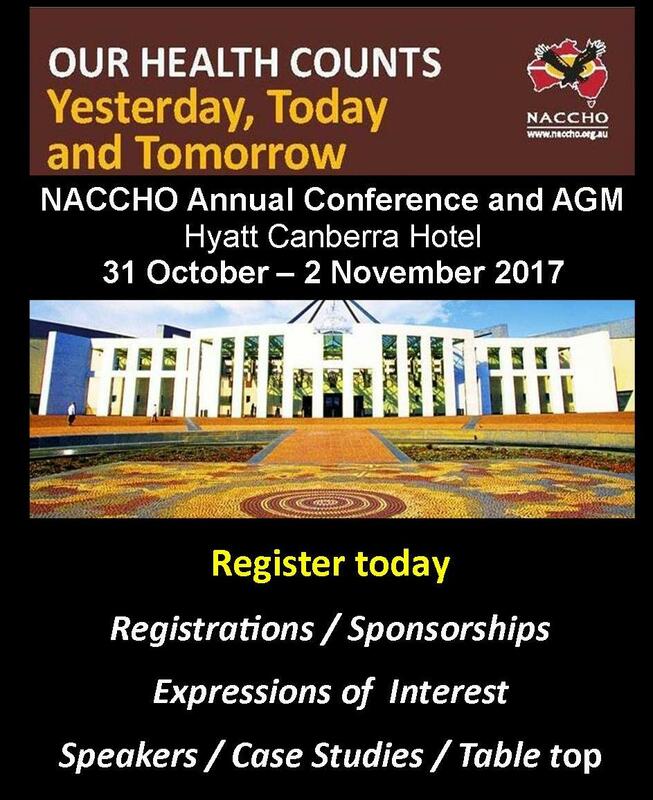 The Aboriginal Health Council of S.A. Ltd. (AHCSA) is an Aboriginal Community Controlled Health Organisation governed by an Aboriginal Board. AHCSA is a membership-based peak body with a leadership, watchdog, advocacy and sector support role, and a commitment to Aboriginal self-determination. 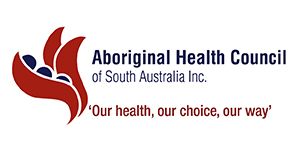 It is the health voice for Aboriginal people across South Australia, representing the expertise, needs and aspirations of Aboriginal communities at both state and national levels based on a holistic perspective of health. AHCSA now has an exciting leadership opportunity for a Senior Health Policy & Strategy Officer to join their team in Adelaide, SA. This is a full-time, fixed term role to 30 June, 2019. 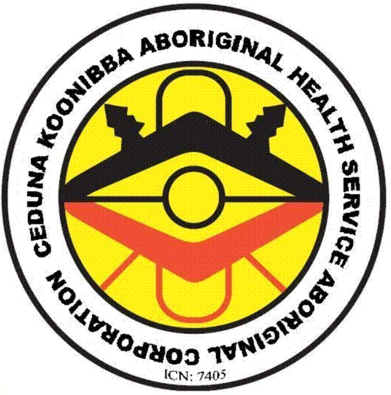 Reporting to the Deputy Chief Executive Officer, this pivotal role will see you supporting and implementing the objectives and policies of the AHCSA by assisting Aboriginal communities to identify their health service needs, and assisting the management of Aboriginal community controlled health services by advocating for their needs at a state and national level. As a senior role within AHCSA you will also provide support to the CEO and Deputy CEO by delivering proactive leadership to AHCSA generally and to their own work areas, specifically. This is an exciting, senior strategic position within AHCSA and as such needs someone who can bring extensive experience in primary health care, community health or community development, particularly in the formulation, analysis and evaluation of policy. It is crucial you have the ability to work collaboratively with Aboriginal communities, their leaders and health professionals, while respecting traditional culture, values and ways of doing business. 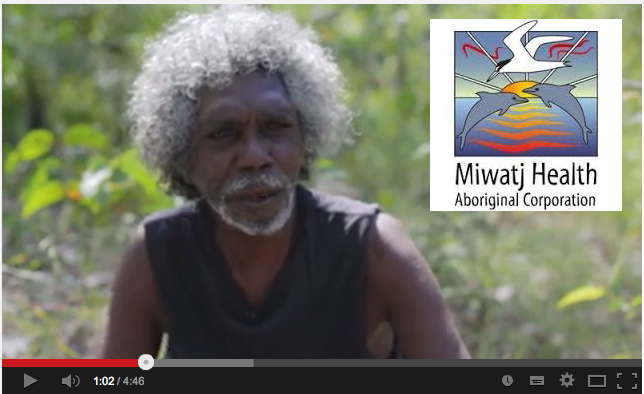 Prior experience working alongside Aboriginal communities will be viewed favourably. This is a rewarding opportunity for a driven individual looking for an opportunity to bring their strategic direction and policy knowledge to make real change within the area of Aboriginal and Torres Strait Islander health. In return for your hard work and dedication, you will be rewarded with an attractive AHCSA Level 7 remuneration package of $96,114 plus super and salary sacrificing options to increase your take home pay. AHCSA holds a strong commitment to the development of its people. You’ll be given ongoing opportunities for skills improvement and career advancement, including access to conferences focusing on personal and professional development. An exciting position in the vibrant south-west Victorian city of Warrnambool, great education, arts, culture, shopping and beaches and sport facilities. 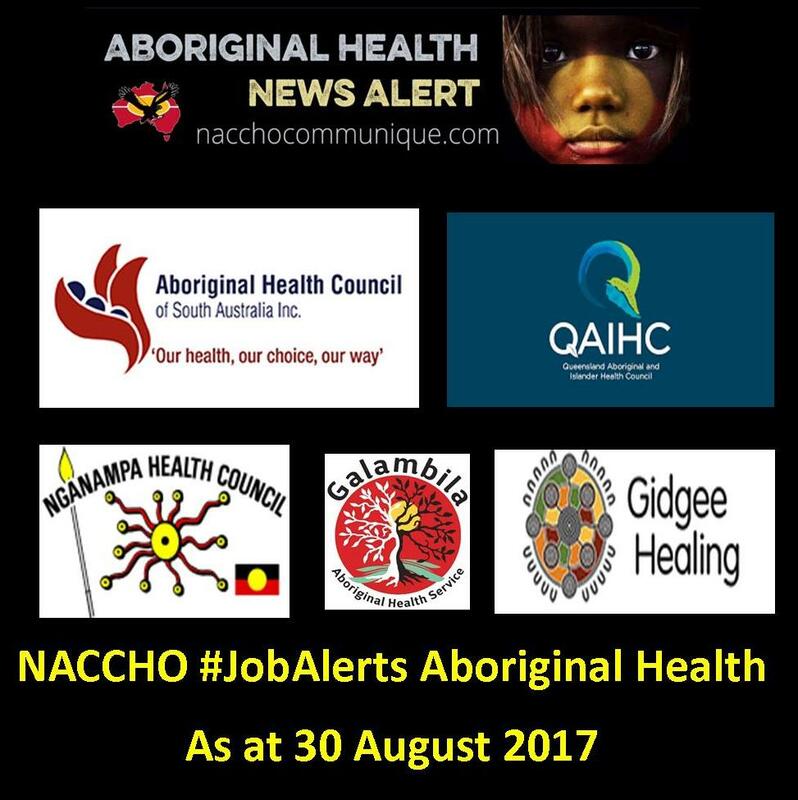 Be part of an Aboriginal Community Owned Health Care Organisation, helping meet the health care needs of our Aboriginal community. Our health care center is a bulk-billing environment, currently operating as a standalone entity however with plans progressing to integrate with our social services to help create a ‘wraparound’ service. Our fully equipped medical center is complimented with Aboriginal health workers, nursing staff, koori midwife, transport worker, smoking cessation worker, psychologist and dental service, along with a dedicated primary healthcare manager. Warrnambool is a great little city of 35,000 people and growing, but not so large you cannot find a car park near to your favourite restaurant. A good, safe environment for family and children to grow and develop. Affordable housing for all budgets. Gunditjmara Aboriginal Cooperative employs around 45 people, including 10 within our medical centre, applying best practice governance, management and service delivery. 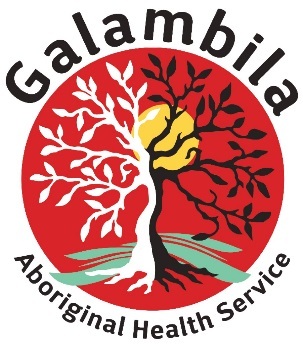 These positions will be located at Greater Western Aboriginal Health Service (GWAHS) which operates a Comprehensive Primary Health Care Service on behalf of Wellington Aboriginal Corporation Health Service (WACHS) across Western Sydney, Nepean, and Blue Mountains. Provide the delivery of quality care and support in the areas of Maternal and Child Health, Women’s/Men’s Health, and Chronic Disease. Aboriginality is a genuine occupational qualification for the above position and is authorised under Section 14D of the Anti-Discrimination Act 1977. Aboriginal and/or Torres Strait Islander heritage is considered essential and therefore Confirmation of Aboriginality may be requested. Applications close at 5pm on Wednesday 13th September 2017. No late faxed applications will be accepted. 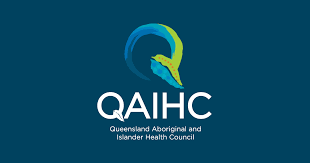 QAIHC is a non-partisan peak organisation representing 28 Aboriginal and Torres Strait Islander Community Controlled Health Organisations (AICCHOs) across Queensland at both state and national level. Our members deliver comprehensive and culturally appropriate, world class primary health care services to their communities. We are seeking a high calibre professional for the position of Regional SEWB Workforce Support Coordinator. The SEWB Unit aims to create and sustain a culturally appropriate and effective state-wide workforce. The Regional SEWB Workforce Support Coordinator monitors and coordinates the professional development, external professional supervision and cultural mentoring of the SEWB workforce. 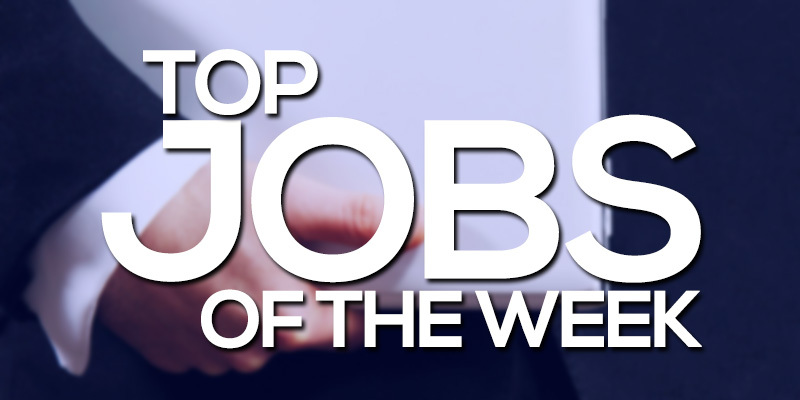 Demonstrated experience in working with Aboriginal and Torres Strait Islander people in program delivery and / or training and development in the Social and Emotional Well Being, Alcohol or Other Drug or Mental Health environments. Demonstrated ability to work in a team, develop networks and build strong links to community. Certificate IV, Diploma, or higher level qualification in Social and Emotional Well Being, Alcohol or Other Drug, mental health or social work disciplines. Certificate IV in Training and Assessment desirable but not essential. Current, unrestricted C class driver licence. To apply, obtain an application pack or any query, please email – applications@qaihc.com.au. Please apply only via this method. Applications are required by midnight on Tuesday 12 September 2017.
open to Aboriginal and/or Torres Strait Islander applicants – Medibank considers this to be a genuine occupational requirement under the relevant anti-discrimination legislation.